E3 is just a month away and we were eager to see what the big names of the VR world are ready to show at one of the biggest video game conferences out there. It seems like a great time for HTC to announce their Vive Tracker, more about the Vive ecosystem, or some other kind of dope tech that would make their VR experience even better than it is now. So far, just like Jon Snow, we know nothing about what HTC are planning for E3, but we do know they don't have a dedicated booth for it yet, which is a bit discouraging. 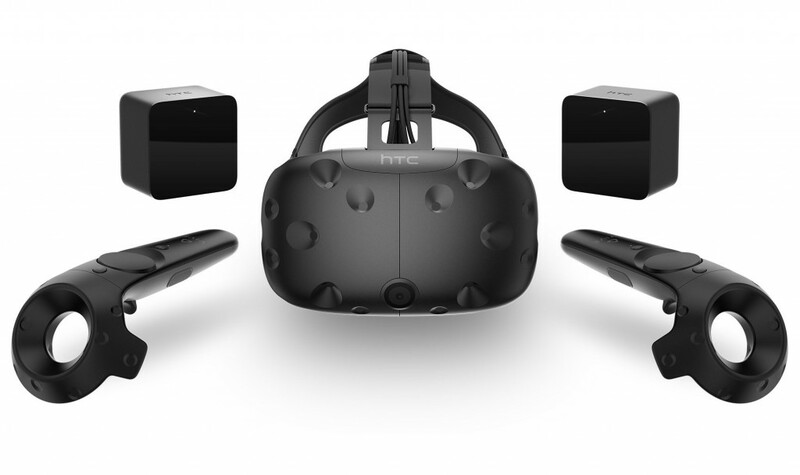 What we do know is that Valve is working on a few big VR titles and we expect to see them on the HTC Vive. 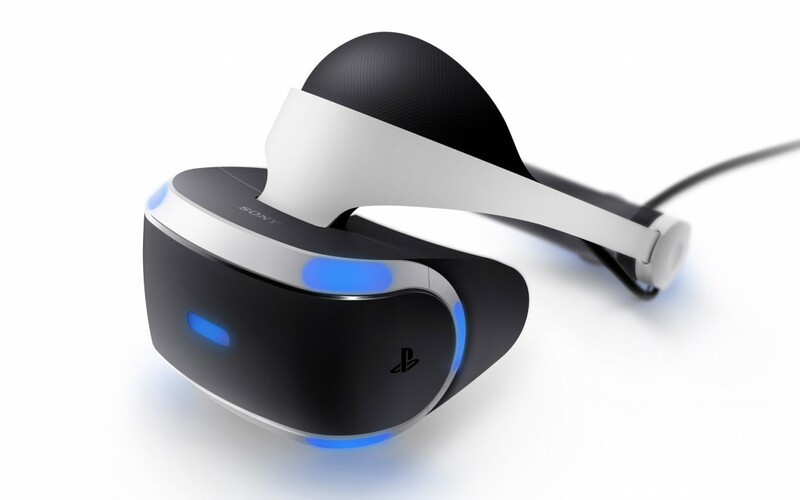 Sony is an experienced exhibitor at E3, so they won’t miss the chance to hold their annual press conference where we expect to hear some serious announcements for the future of PSVR gaming. They love keeping their secrets and we totally get that. At least they have some secrets that need unwrapping, unlike the next big name, for example. Oculus will skip getting a booth at E3 this year for the first time since 2014. 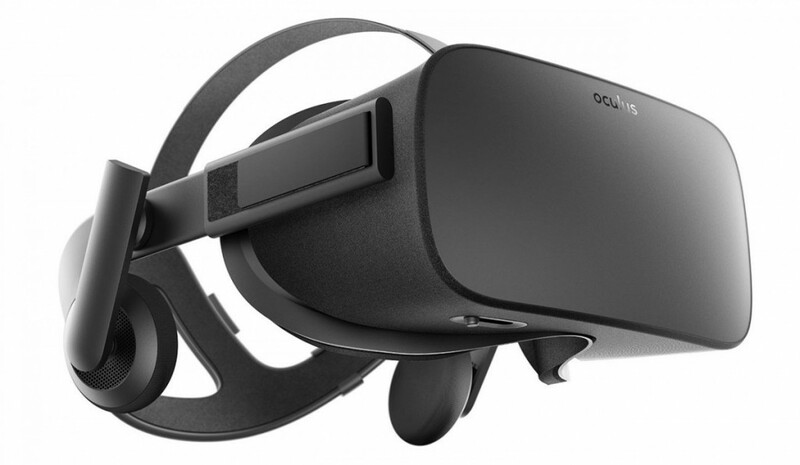 This makes sense, though – Oculus doesn’t have new hardware to present, and will most likely let Oculus’ partner developers showcase upcoming Rift games. It’s still something. 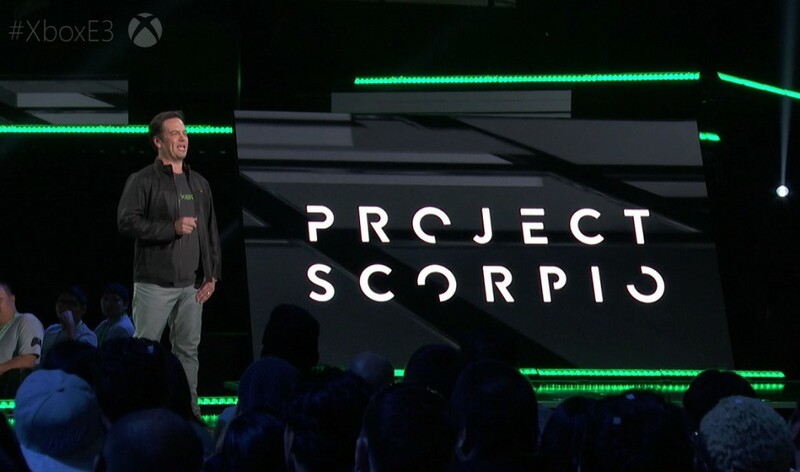 We’ve been hearing about Project Scorpio for quite a while now, and we couldn’t be more hyped about it, even though it’s basically an Xbox on steroids that has enough hardware power to be VR compatible. It was about time we some some fresh rivalry between Sony & Microsoft; we’re so eager to take a look at this that we almost forgot about the HoloLens. E3 looks like the perfect time for Scorpio and one could only hope Microsoft agree with us. There’s less than a month left until E3. What are you most excited to see there and what do you think will be the biggest surprise? Share your thoughts with us here on our Facebook page!